BitBay was created in 2014 in Katowice. 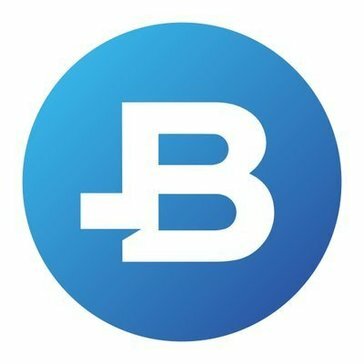 Our goal was to create a platform that was not available on the Polish market - a professional and intuitive trading platform for buying and selling Bitcoins and Litecoins. BitBay CEO - Sylwester Suszek, who has a lot of experience in the finance world has been running the business from the beginning. He has previously co-created two large companies from a financial sector, and later, along with his partners, build a strong Bitcoin exchange. Bitbay is a stock exchange that has been available on the market for several years, which has earned its trust among customers. The main advantage of this exchange is the possibility of quick purchase and sale of several types of cryptocurrencies. Another advantage is the fact that by opening a BitBay account we gain access to the stock exchange, exchange, currency portfolios, and investments. BitBay provides users with a variety of deposit and withdrawal options, users living in Poland can withdraw funds collected at BitBay at the post office. The only disadvantage that I noticed when using BitBay is that it is complicated to verify your account, through the law. If you want to start your adventure with the world of crypto values and you are looking for a trusted partner who will enable you to invest your funds, you should consider trying out BitBay. By using BitBay, I can receive deposits from customers from all over the world using , and I can perform many transactions including selling crypto values and exchanging them. * We monitor all BitBay reviews to prevent fraudulent reviews and keep review quality high. We do not post reviews by company employees or direct competitors. Validated reviews require the user to submit a screenshot of the product containing their user ID, in order to verify a user is an actual user of the product. Hi there! Are you looking to implement a solution like BitBay?